Here at SGS, we’ve made it our mission to ensure that you can find everything that you need for your next job. That’s why we stock a wide range of power tools for your perusal. Choose from a variety of hydraulic tools, including hydraulic nuts. 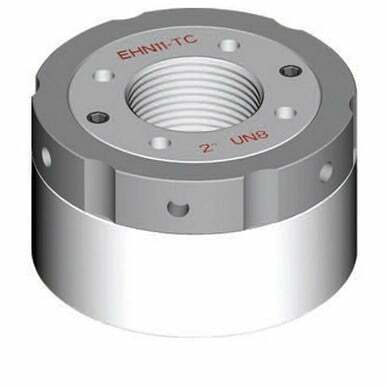 Offering a quick, accurate and cost-effective solution to simultaneously tightening multiple bolted joints, hydraulic nuts are compact and easy to use. These Power Team hydraulic nuts are compact enough to fit in even the most confined spaces, and they have a maximum load generated at 1500 bar. Take a look at what we have on offer online. Here at SGS, you can hire or buy hydraulic nuts, so whether it’s just a one-time use or you intend to use them again and again, you’re sure to find the right price when you get in contact with us. From information and advice, to ordering your hydraulic nuts, please don’t hesitate to get in contact. Our friendly and knowledgeable customer service team are more than happy to help, whatever your query maybe. Make sure you get in contact with us on 01332 576 850 and order yours today.